What Is A CNC Machinist? Bridgeport CNC Conversion – Is It Worth It? CNC Programmer Salary – How Much Am I Worth? Tool Runout vs. Tool Deflection – What Are The Differences? Drill, Bore, Ream, Oh Why!? Do CNC Machinists Need To Go To School? 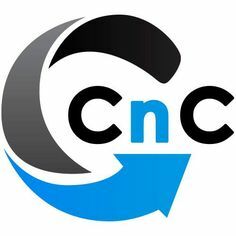 CNC Machine Shop – What Is In It?